Coffee’s history includes examples of shops and cafes that didn’t fit their historical context. 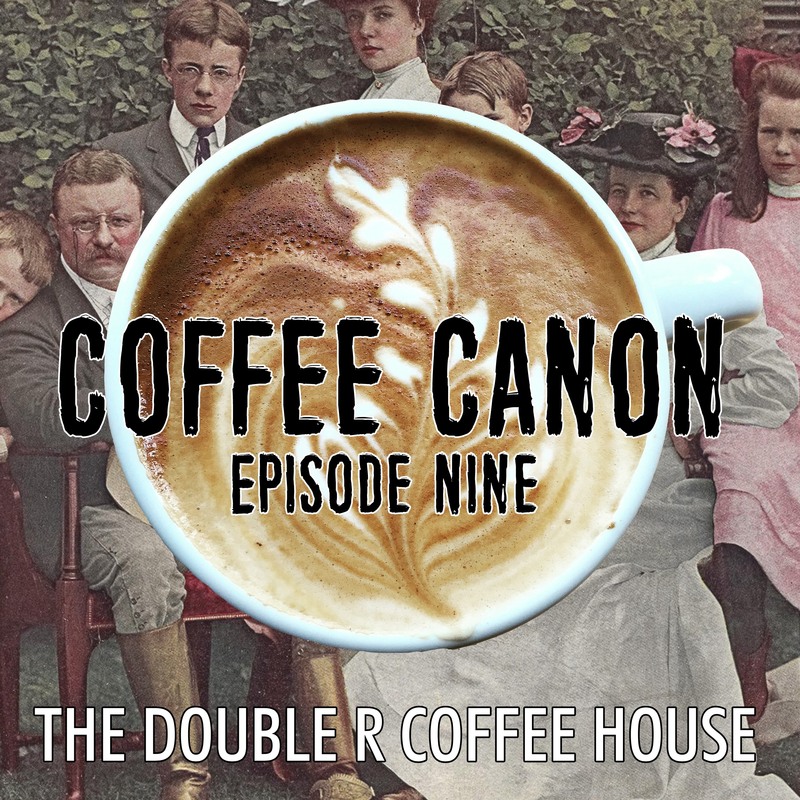 On this episode of Coffee Canon, we deep-dive into one of these; a shop that was opened in 1919, but bears a striking resemblance to modern artisan coffee shops. The Double R Coffee House was ahead of its time, and its owners bear a familiar, American name – Roosevelt. This episode contains references to a wealth of sources and articles, which I’ve linked to below. Most notably, I ordered scans of the Library of Congress file titled “Double R Coffee House.” You can download the PDF here. Final note: Coffee Canon is now available on Spotify! Click here to listen, and make sure to click the “Follow” button! * “The Roosevelt Family Built a New York Coffee Chain 50 Years Before Starbucks,” Smithsonian Magazine, by Jancee Dunn. * “Meet Me at the Double R Coffee House,” New-York Historical Society, by Edward O’Reilly. * “All About Coffee” by William Ukers, 1922. Page 690 (769 of PDF) blurb about the coffeehouse while it was still open. * Double R Coffeehouse mentioned in The Greenwich Village Quill (Magazine & Guide to Greenwich Village), August 1921 publication. * Joshua Reyes, The Rough Writer: The News of the Volunteers at Sagamore Hill, Volume 9, Issue 3. * “Simmons’ Spice Mill” VOL XLIII, dated January 1920. Page 56 (31 of PDF) blurb about the origins of the “Brazilian Coffee House” months after it opened. * “On The Double-R Coffee House” full poem by HP Lovecraft (1925): http://www.hplovecraft. Disclaimer: The podcast and artwork embedded on this page are from Colin Mansfield, which is the property of its owner and not affiliated with or endorsed by Listen Notes, Inc.